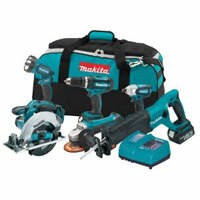 We are a trusted Supplier of a variety of Power Tools comprising of DeWalt Power Tools and Makita Power Tools. Power Tools which we make available are assured of best quality and high functionality to serve the best. 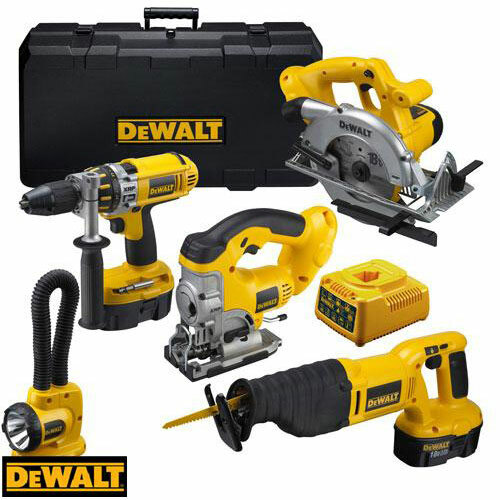 We offer Power Tools carrying commendable attributes of ensuring low power consumption and cost-effectiveness. These attributes have made our Power Tools a preferred choice for various industrial applications majorly comprising of Engineering, Construction and Automobile industries.